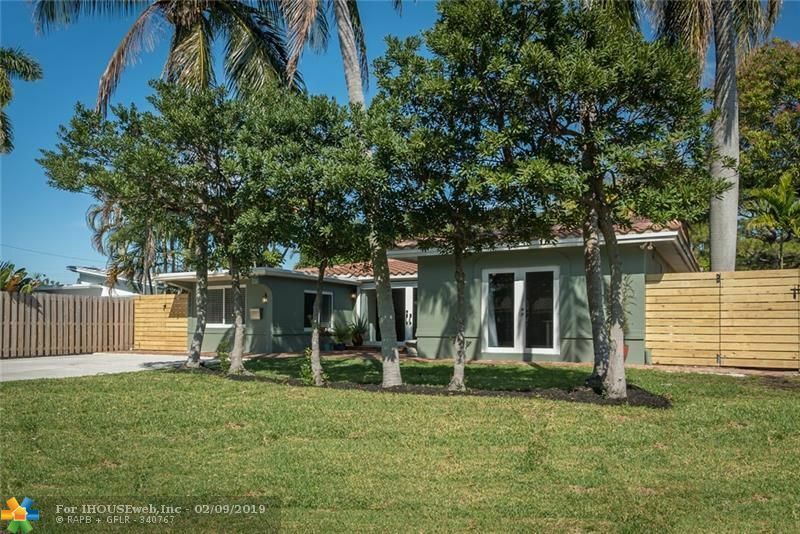 Amazing opportunity to buy a large family home in wonderful "Coral Gardens" Four spacious bedrooms and three full baths. Chefs kitchen with custom cabinetry, granite counter tops, tile back splash, gas range and stainless steel appliances. Master bedroom features a grand master bath with separate soaker tub and stand alone shower. Gorgeous bamboo flooring throughout, fresh paint on the interior, new roof in 2018, new a/c, Impact windows and doors, Chicago paver patio, new fencing, full size laundry room. This home is truly turnkey, ready for a large family that likes to entertain. Directions: Turn North On Coral Gardens Drive From 26th Street. First Road On Your Left Will Be 26th Drive, About A Half Of Block Down On Your Right.